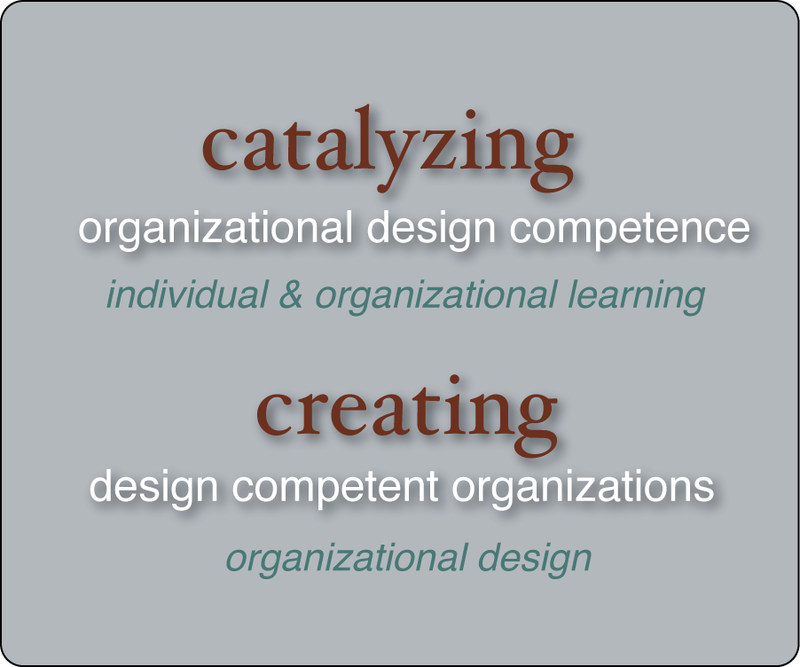 ODC's core mission is to work with organizations, public and private, who want to improve their organizational design competence. 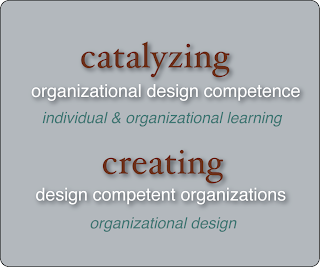 ODC's approach is to work with organizations from within their particular context, environment and intentions. Our services are based on three types of relationships. ODC's approach is grounded in the practical and theoretical understanding of design as expressed in the book "The Design Way" by Harold G. Nelson and Erik Stolterman. Boeing; Nokia; Ericsson; Microsoft; SAAB; Combitech; United Nations Development Programme; U.S. Forest Service; Sabanci University, Turkey; Ministry of Transmigration, Indonesia; University Del Mar, Chile; U.S. Dept. Of Energy; LIFE Center, U. Washington; Michigan Center for Special Needs Population; Casey Family Foundation; Banff Center for Leadership; Office of Superintendent for Public Instruction, Washington State.